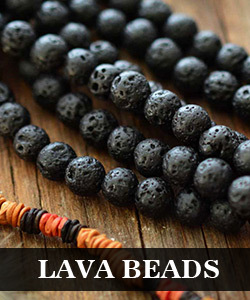 Summary: Searching for home decoration ideas? 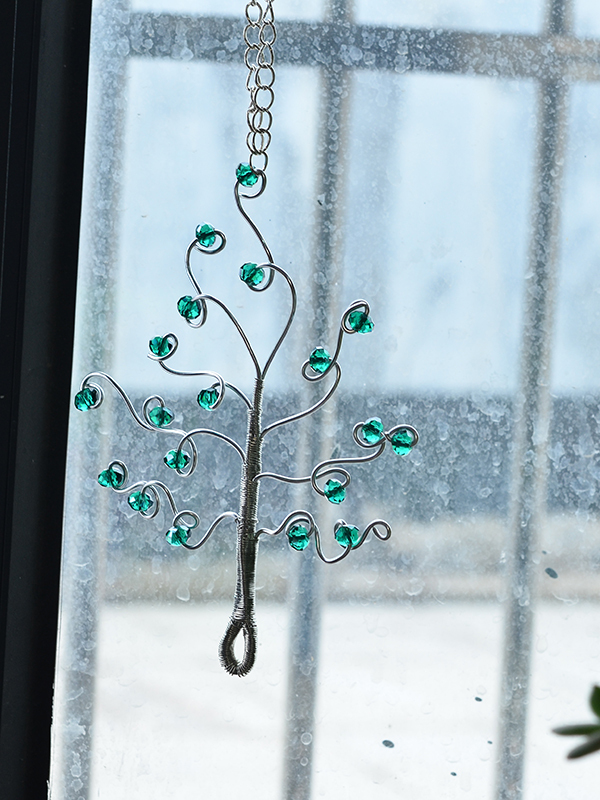 Take a look at this wire wrapped tree pendant! 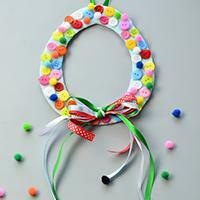 It could be a lovely hanging décor and bring some spring vibe to your house. To make this lovely home decoration, you need to be patient with the wires. 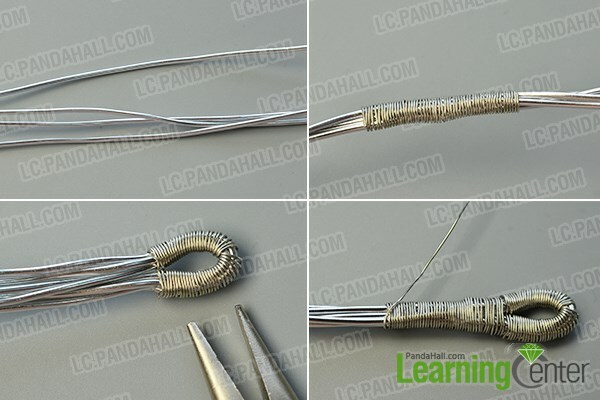 It will take a while to shape the wires, but the finished work will show you it deserves your time. 3rd, cut about 30cm copper wire, keep wrapping it to the aluminum tree trunk like the last picture shows. 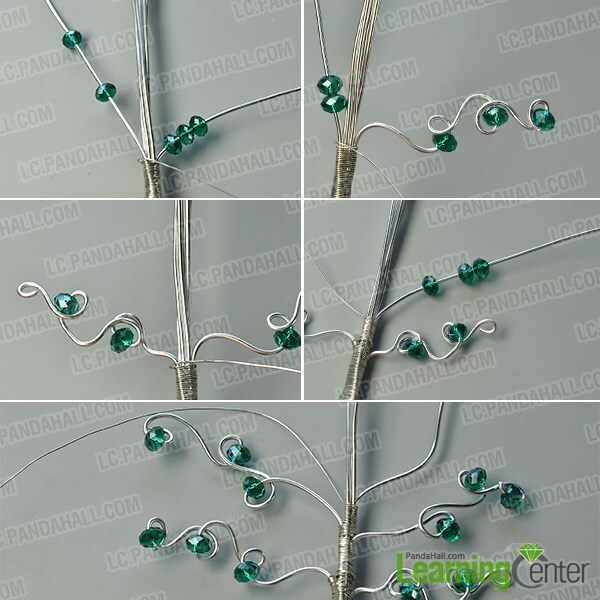 2nd, keep separating aluminum wires and adding glass beads in the same way until all 8 branches are finished. Make sure there are 3 branches at the left side, 3 at the right side and 2 in the middle. 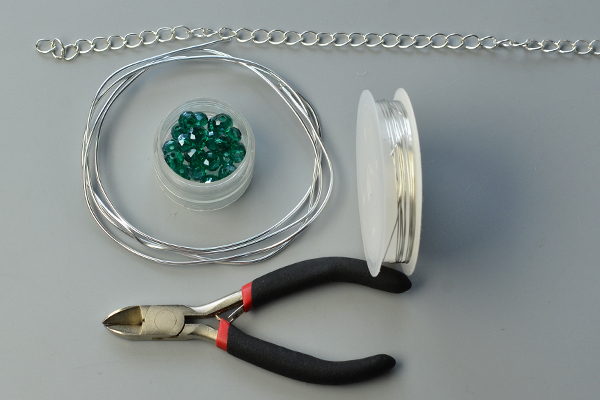 2nd, cut a proper length of twist chain and add the chain to the top loop of a middle tree branch. 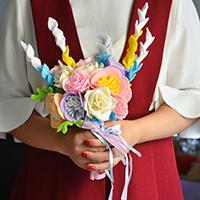 The finished piece is very pretty, and just as you can see, it’s not so difficult to make it. 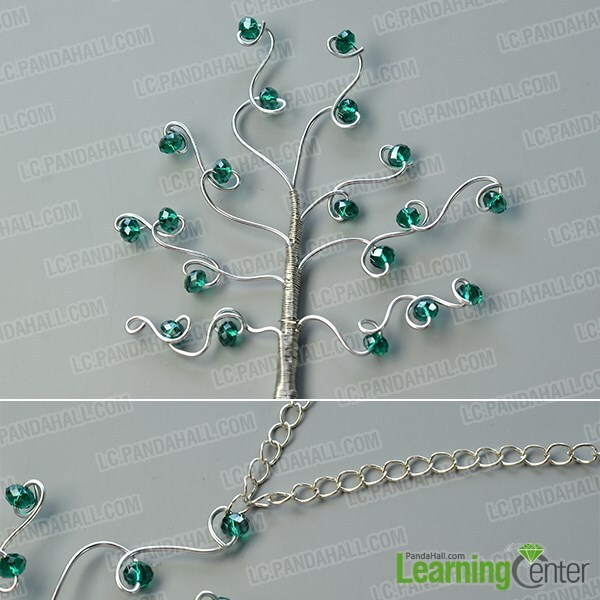 You can make this tree pendant with your kids and change the beads to different colors, it must be very cute to have a set of threes hanging in the window.